It’s Thursday! 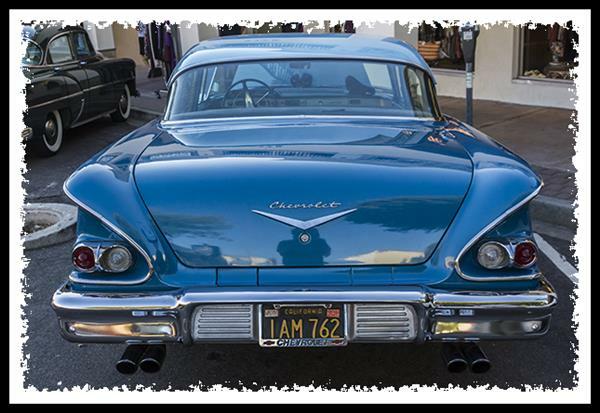 Time for chess and classic cars in La Mesa Village! It’s Thursday! 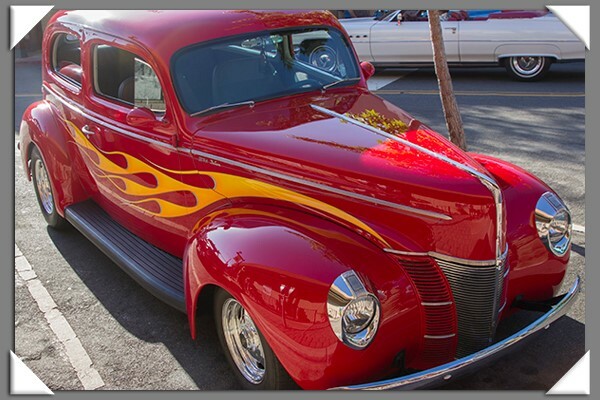 That means from 5:00 p.m. to 8:00 p.m., downtown La Mesa hosts their “Back to the ’50s” classic car show. 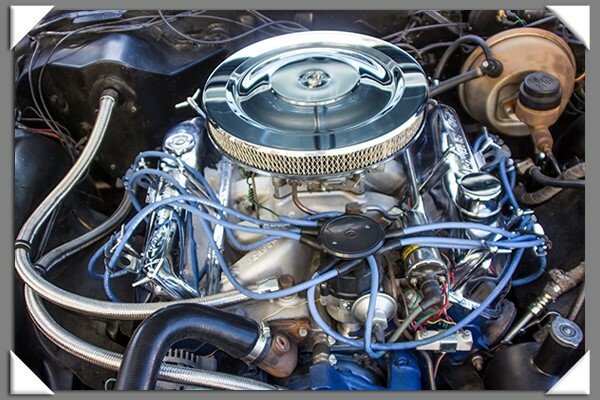 There will be classic cars from several generations parked in La Mesa Village, many with the hoods up so you can see the beautiful engines, and many more cruising the streets. 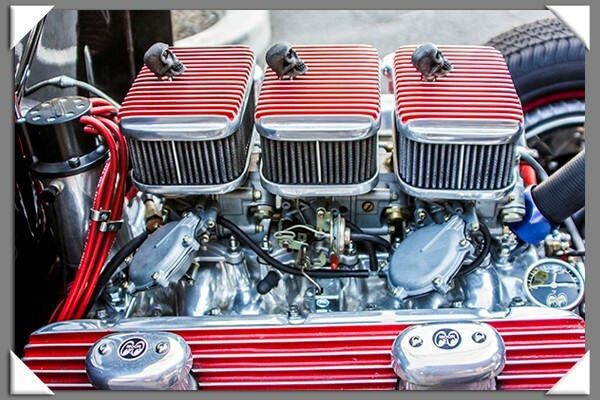 During the classic car cruise, there are a group of us who get together at the Walkway of the Stars to play some games of chess. 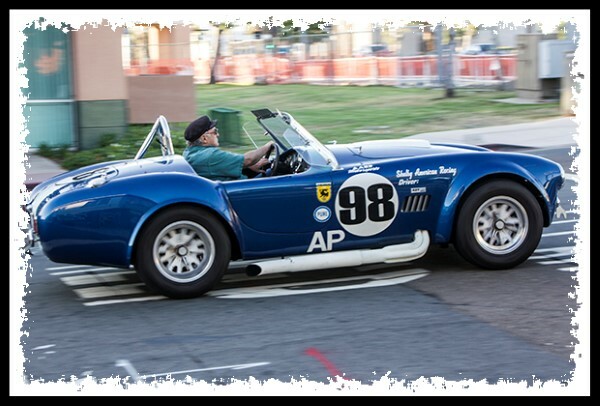 But if you enjoy playing chess, or would like to learn, come visit us from 5:00-8:00 p.m. each Thursday during the Back to the ’50s classic car cruise in the La Mesa Village at the Walkway of the Stars. 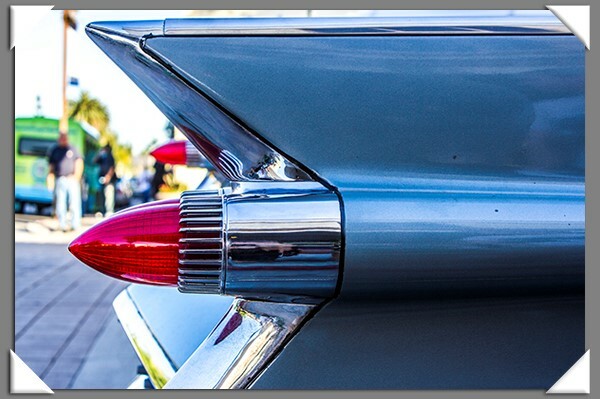 After today, there is only one more Thursday Back to the ’50s classic car cruise, but we plan on playing chess at the Walkway of the Stars forever and ever. However, actual day and time is still to be determined. If you can’t make it but would like more information about future chess get-togethers, email me at russelraypc@aol.com. And no making fun of me because I still have an AOL email address. 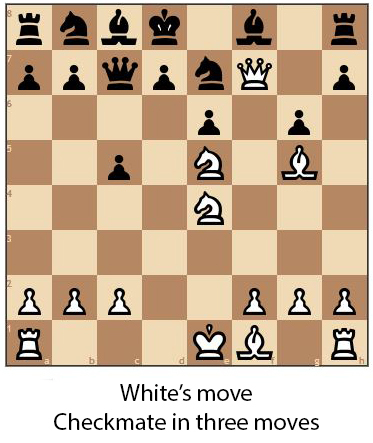 I’ve been too busy playing chess to change email providers……………. 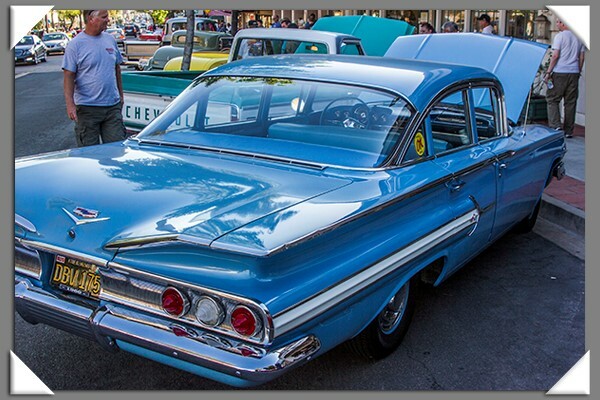 This entry was posted in Halls of History, History, Manmade, Out & About, Photos, Videos and tagged back to the '50s la mesa california, chess, classic cars, la mesa chess club on August 22, 2013 by Russel Ray Photos. 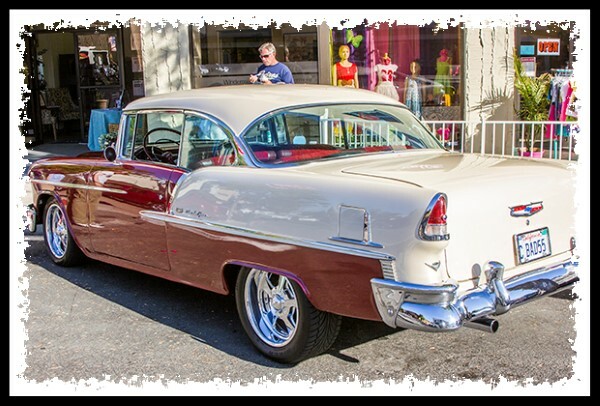 La Mesa’s Back to the ’50s! 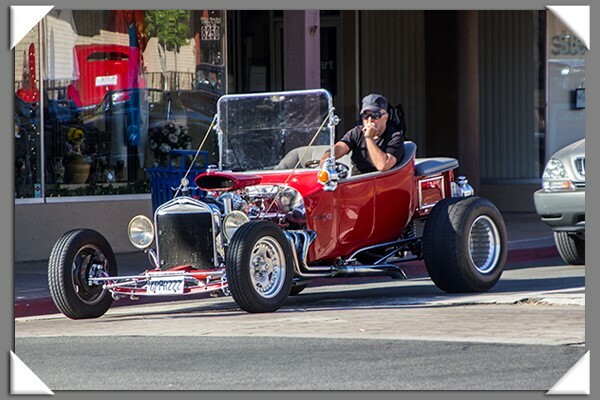 classic car cruise is back, which means car cruising is okay in The Village in La Mesa. 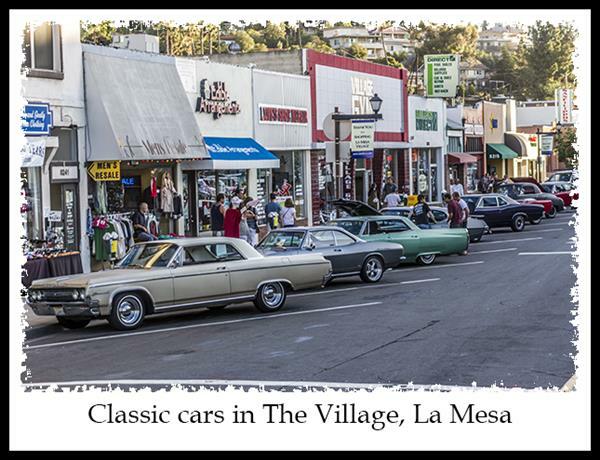 If you love classic cars, La Mesa Village is the place to be on Thursday afternoons from 5:00 p.m. to 8:00 p.m. 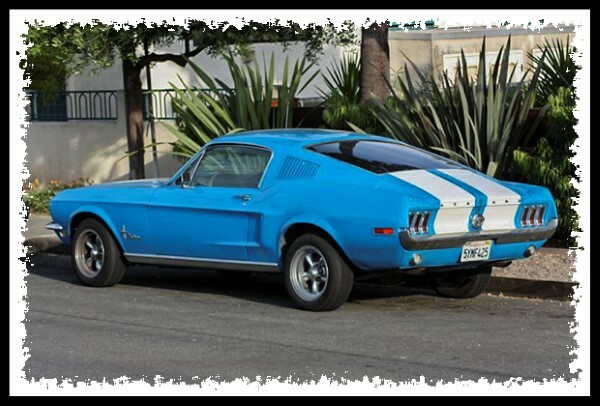 While many of the cars cruising La Mesa Boulevard are lovingly cared for and in showroom condition, many of them are simply owned by folks like you and me! 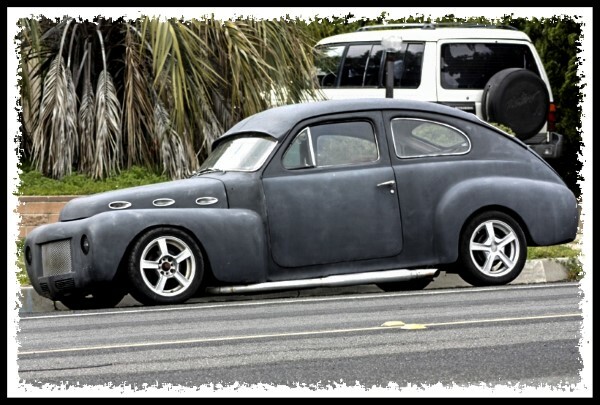 You don’t have to have a 1950’s car in order to cruise around the Village! 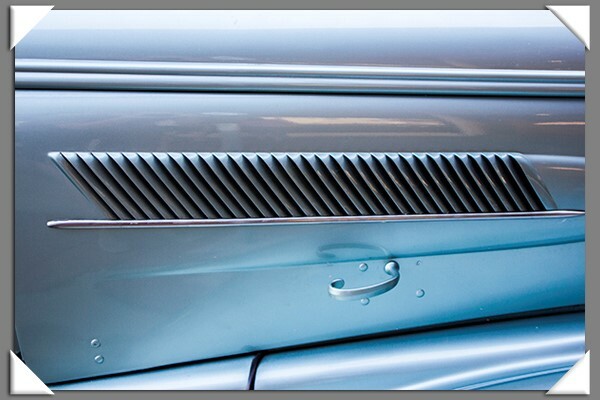 You don’t even have to have a 1950’s car to participate as an official Back to the 1950s! 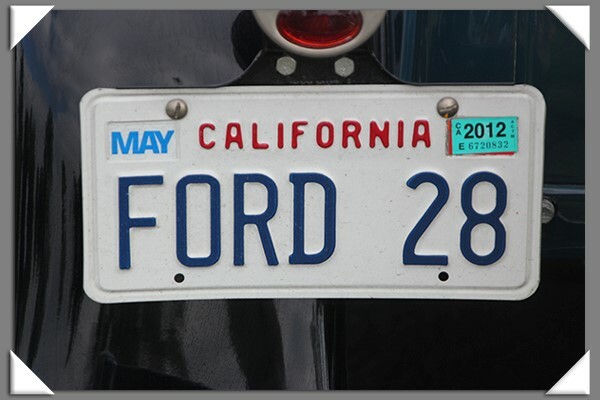 car! 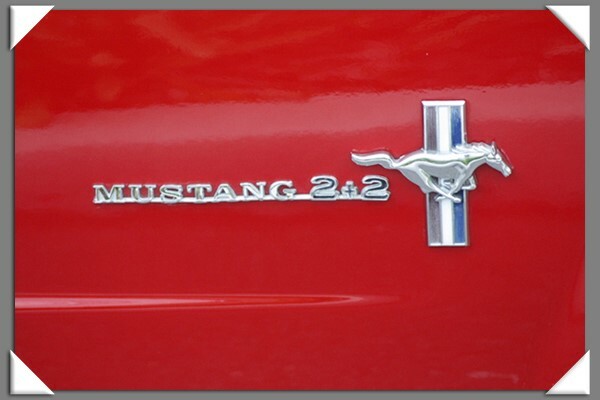 All you need is a car that was built in 1973 or earlier. 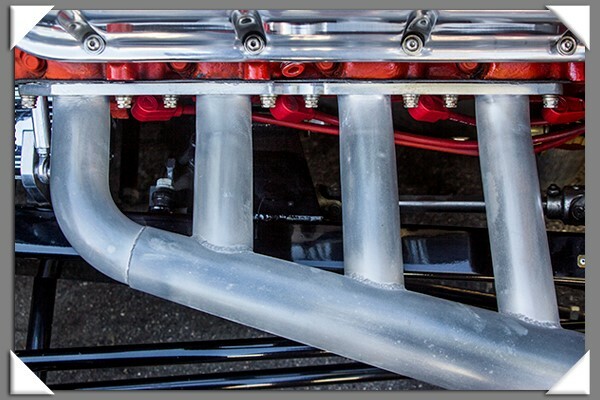 Those show cars are unique and beautiful, but sometimes it’s also the non-show cars that garner some of the attention. 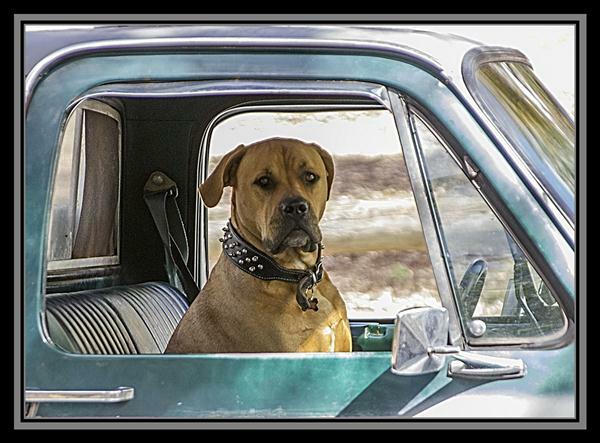 Come on out and cruise (or walk with me!) 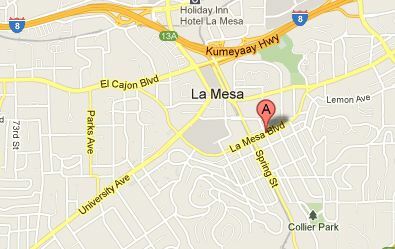 La Mesa Boulevard in The Village on Thursdays! 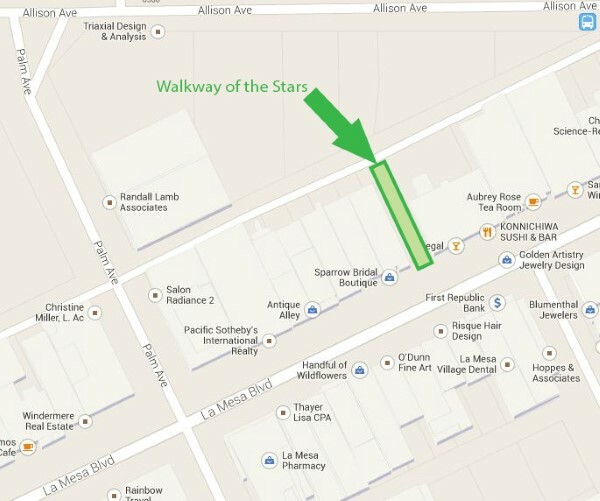 There are lots of great places to eat, as well, and many of the downtown La Mesa businesses stay open late for shoppers. Every Thursday through August 29! 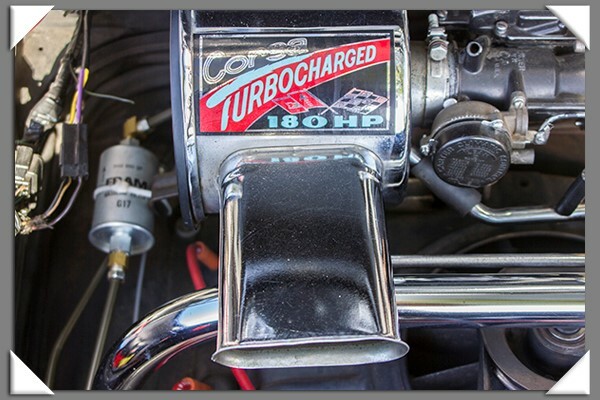 For more information about Back to the ’50s! 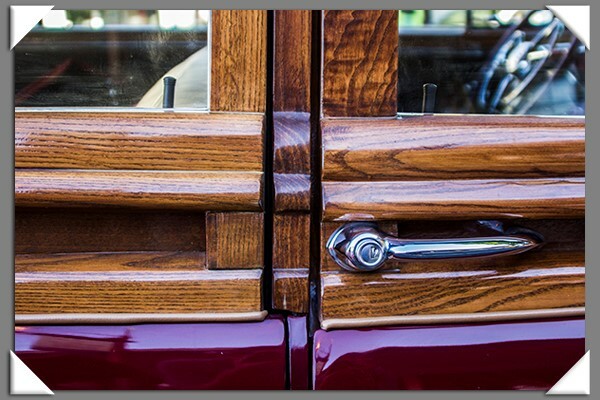 including how to enter your car in one of the cruises, visit the La Mesa Village web site. 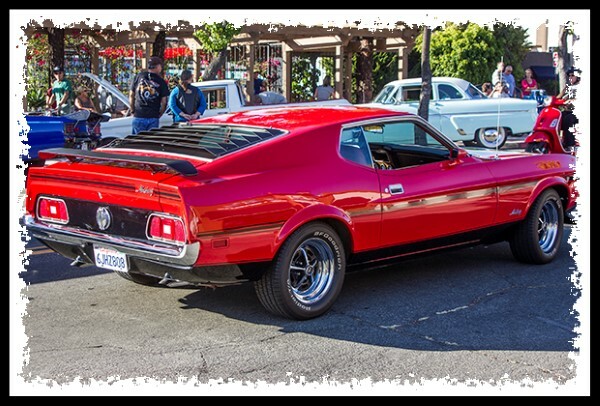 This entry was posted in Halls of History, History, Manmade, Out & About, Photos and tagged back to the '50s la mesa california, classic car pictures, mustang car pictures, the village la mesa california on July 19, 2013 by Russel Ray Photos.